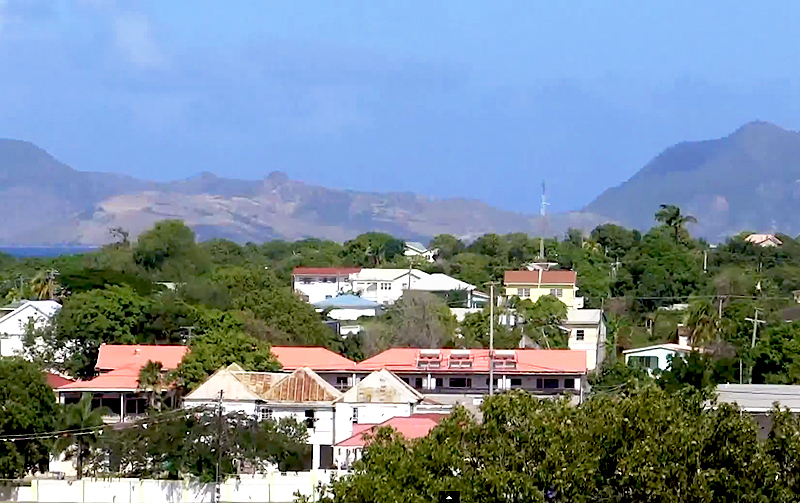 The Nevis International Exempt Trust Ordinance was passed by the Nevis Island Assembly in 1994. A trust law incorporating asset protection trust features was enacted by the Government of Nevis and submitted to the Nevis Assembly for adoption only for Nevis. The Nevis trust law complements the Trustee Ordinance of 1961, which previously governed the establishment of domestic trusts in both St. Kitts and Nevis. Trustee services for asset protection trusts. Registration of trusts under the International Exempt Trust Ordinance 1994..
Trust registration, foundation formation and multi-jurisdictional company formation. Fiduciary corporate management and administration services. Trustee and co-trustee management and services. Offshore trust and company formation services. Trust, corporate and financial services. Incorporation, registered agent and corporate management services. Provides asset protection and custodial trusts, formation of Nevis International Business Companies. Provides an extensive range of Nevis trust and estate administration services, including acting as trustee and serving as executor. Trust formation, management and financial services. Formed in 1997 to provide Nevis trust and corporate services, including Nevis company, in a personal environment. Services include the incorporation and management of Nevis offshore companies, establishment of Nevis offshore trusts. Establishment and administration of offshore trusts. Practice areas include, trusts and estates. Formation of IBC's LLC'S & Trusts. Provides trustee and co-trustee services, trust registration, formation of Nevis companies. Offshore services include the formation of trusts and tax free corporations. Provides trust, corporate and financial services. Also ofshore bank accounts. Fiduciary, advisory and management services. Provides financial products and services to asset protection lawyers, Nevis trust companies, accountants, financial planners and a host of other financial professionals. Nevis offshore trusts, private banking services, asset placement, foreign corporations, limitedliability corporations, bank & insurance licenses. Tarsus provides custom solutions to suit your individual needs. Nevis company formation and trust services. Company and trust administration services. No responsibility is assumed for any inaccuracies contained in these documents.